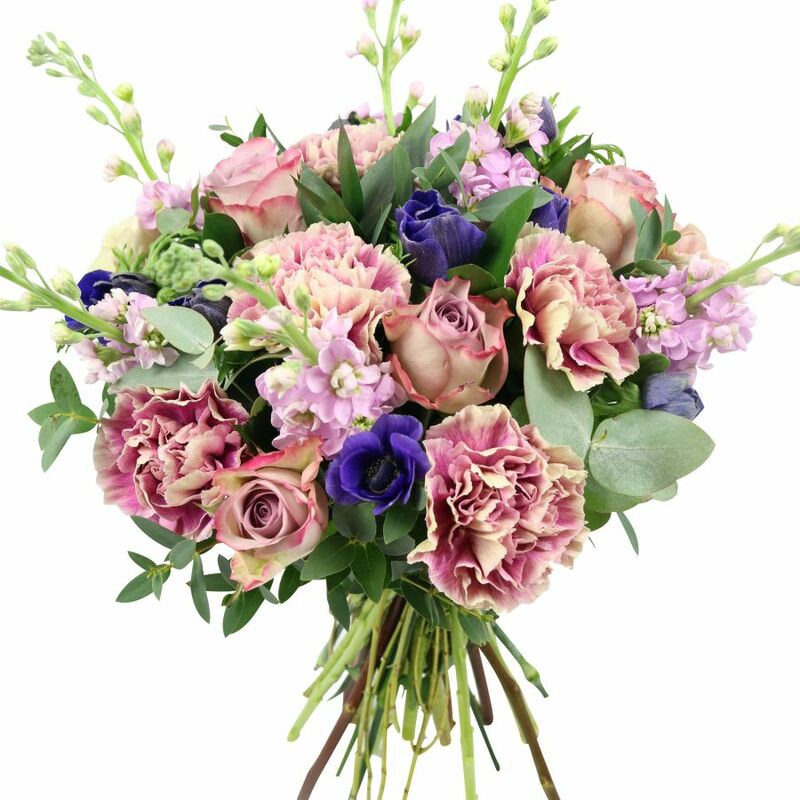 Classical elegant bouquet of roses, carnations, matthiola and anemones to deliver your special thoughts and loving feeling. 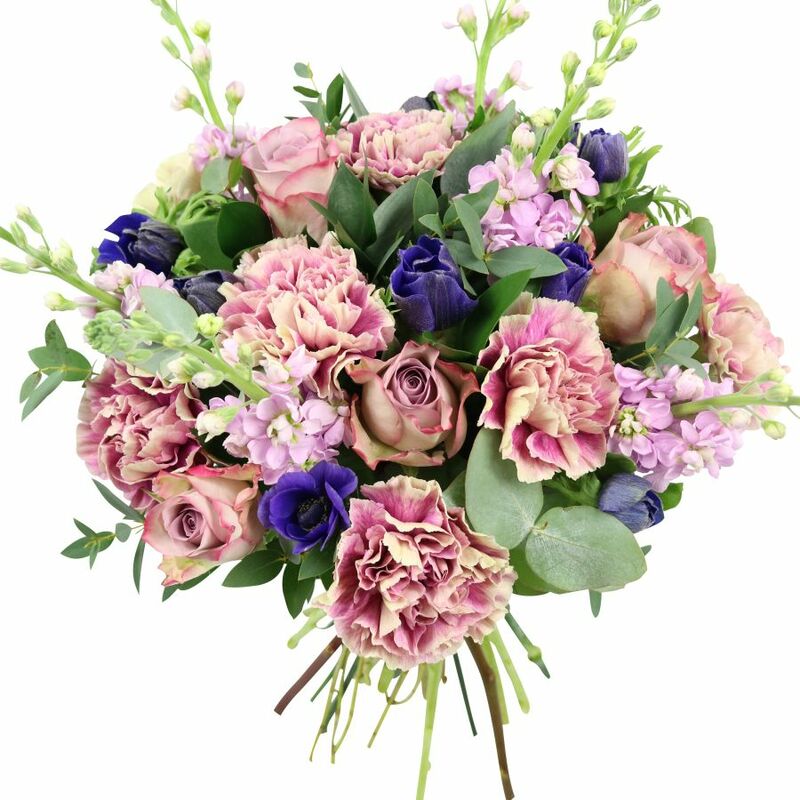 Go for the WOW with this absolutely charming arrangement! Amazing, responsive florist, and a hauntingly beautiful bouquet! 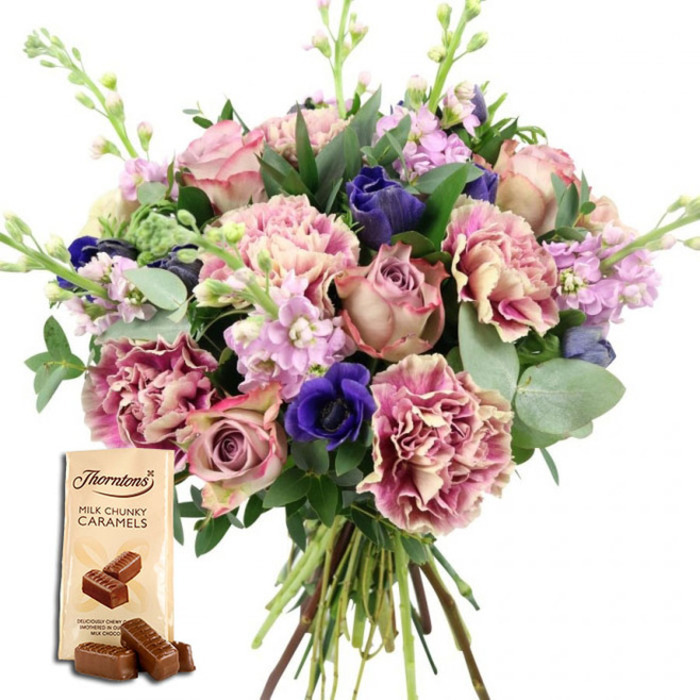 Ordering from the site was quick, and the flower delivery even quicker! I'm recommending them to any and all who are still on the fence deciding, as yes, they are trustworthy and deliver an excellent product! Fantastic blooms!!!! Flower delivery quick. I will definitely order from them again. I was very flattered by this piece of brilliance. I recommend this for any special occasion! I was looking for some pink flowers as my wife is a big fan of pink colour. Then I saw this bouquet and thought it was perfect for the occasion. The delivery was made on the next day, no troubles. Nothing to worry about.